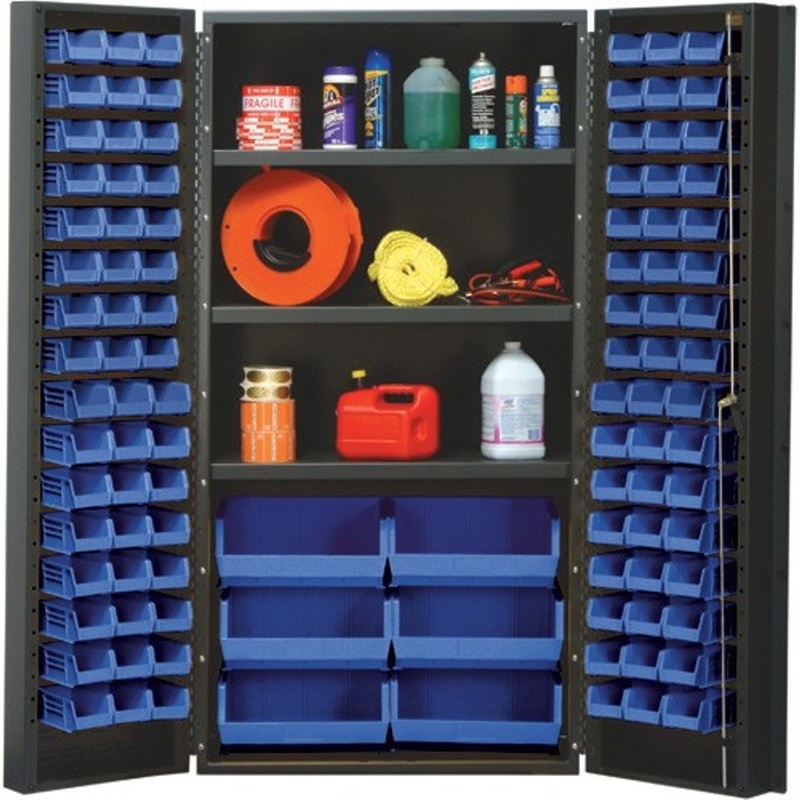 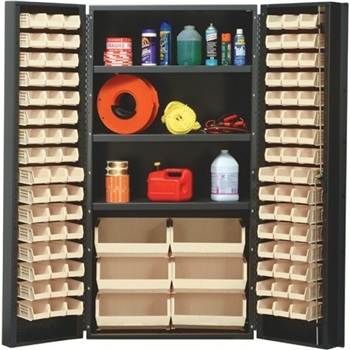 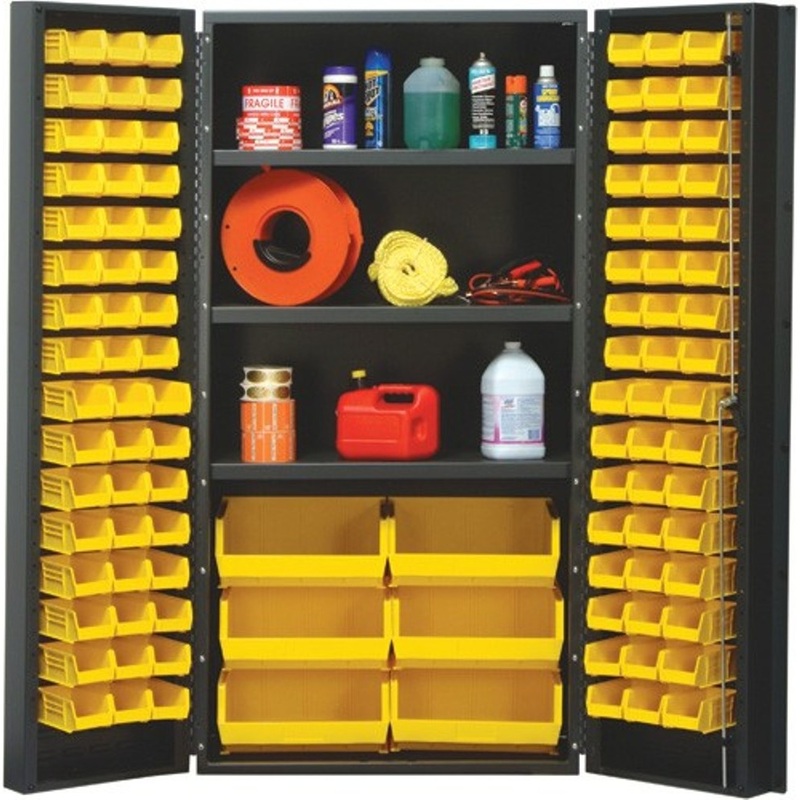 The QSC-36 all-welded heavy duty bin cabinet provides a secure storage solution where industrial spare parts, tools and supplies can be kept. Ships completely assembled, ready to use. Bins are available in Blue, Yellow, Green, Red, Ivory and Black. 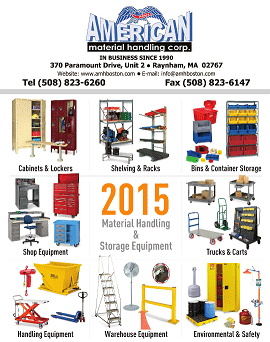 Please choose your desired color option below.